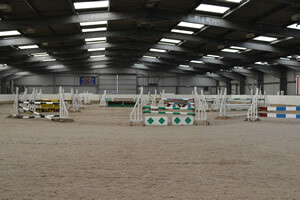 All arenas shown below are all available for hire. 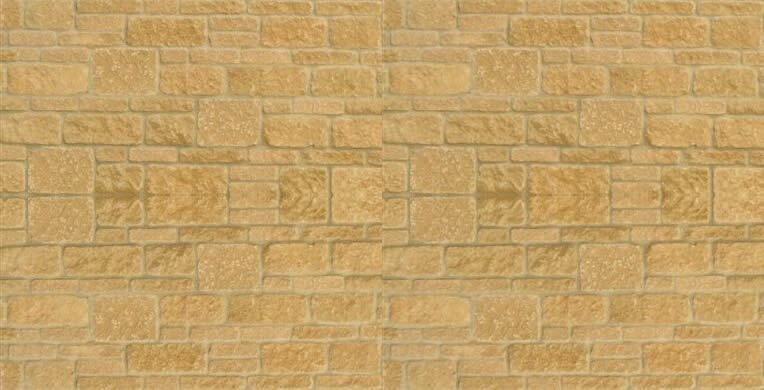 The Indoor school is a generous 72m x 30.5m with a sand and clopf ® fibre surface, overlooked by a heated viewing gallery which accommodates 100 people (tiered seating for 50 and tables and chairs plus standing for a further 50). A private Sponsors room (6m x 6m) is adjacent to the gallery and also overlooks the main arena. Beneath the gallery is a refreshment area for use at competitions or as and when required. Hot and cold drinks are available from the office and a cafeteria is open during the busier competitions. The service area to main arena incorporates the toilets. 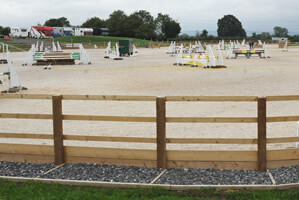 The outdoor arena is 60m x 20m and has a silica sand and clopf ® fibre surface, and is used as a warm-up arena for both dressage and show-jumping competitions. The large Outdoor School measures 80m x 55m with a sand and clopf® fibre surface and is surrounded by a bank with benches for viewing and disabled parking. 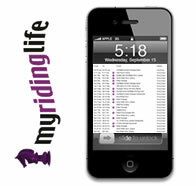 A purpose built Judges Box/ Show Secretary Office is adjacent to the arena with full Timing/ PA system. 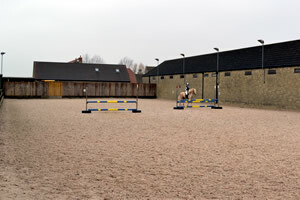 Loose Schooling Pen/Lunge Pen (35 m x 17 m) with 2.4 m high, solid fencing and semi-circular ends. Uses can Include: Dressage competitions/ training, show jumping competitions/ training, arena cross-country, showing, displays, dog shows or dog agility, or can be used as an entertainment venue for up to 2300 people.